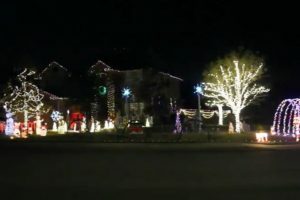 From the time we were children, many of us remember our homes being decorated for Christmas. 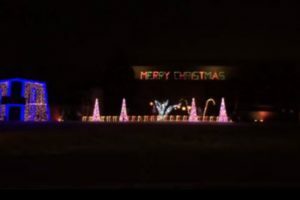 Sometime in late November or early December, our fathers would drag out the ladder from the shed and some lights from the attic and before you knew it, our home would be ready for Christmas. 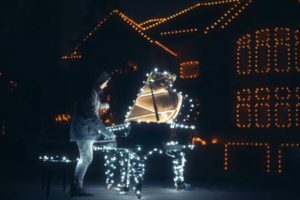 The same is true today, but the technology that runs those Christmas lights has certainly changed. 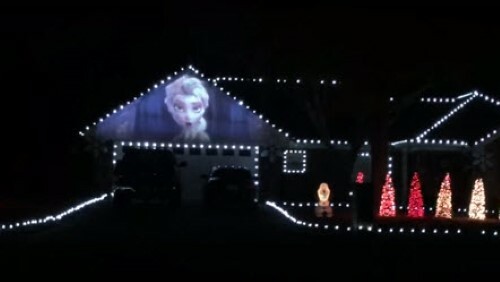 That will become evident when you see this light show. 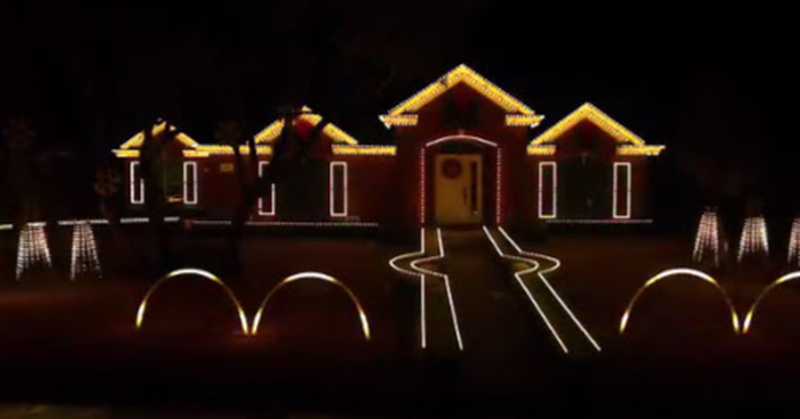 This video shows what takes place at one house, where the lights are out of this world. 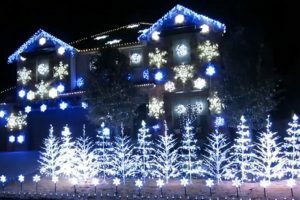 They put together a light show that is choreographed to go along with a custom sound track, including hip hop, Dubstep, clips from films and even recordings of the children. 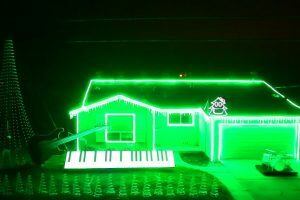 In the end, it is more than just an average light show, it is like a Christmas dance party. 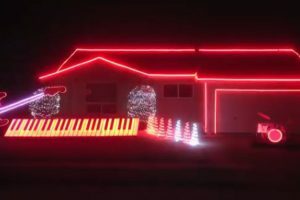 Something you might find interesting is that the family does not use traditional Christmas lights, they use Pixels, similar to what you would see on a Jumbotron. Each of those pixels can be controlled independently and set to any colour or intensity you choose. The end result is amazing.